Thank you to all of the families who donated to the "Healthy Snacks" for our staff. We LOVED the healthy treats! You are the best! 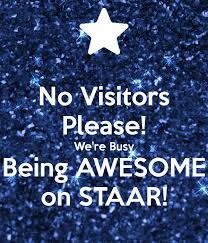 This week our 4th and 5th graders will be taking STAAR assessments and our campus will be closed to visitors. These assessments are one of many instruments used to measure your child’s growth and do not reflect the quality of teaching or learning in our GCISD classrooms. In my opinion, these tests reflect a one-size-fits-all test-driven system. Your child is so much more than a pencil-paper test taken one day of the year. Your child is special and unique. This test given on one day cannot show you the depth of his/her value. The STAAR tests are used by the state to score and rank our campuses and our district. However, in GCISD and at OCT, we look at so much more. We focus on the whole child and have higher standards than the state. Our community demands better. We look at the many facets of a child and determine success through multiple measures. Academic growth is our main focus and priority, and we assess through many avenues throughout the year. The STAAR test is a state criterion-referenced test which is given on one day and those results are compared against a determined standard (sometimes after the test is scored) by office-holders in Austin and a testing company. Our GCISD LEAD 2021 Plan has guided our learning thus far. In April 2018, the District began to look at the next iteration of the strategic plan, called LEAD 2.0. The aim of LEAD 2.0 is to change and further refine upon the tenets and successes of LEAD 2021. Throughout the refinement process of LEAD 2.0, over 1,000 community members were involved in framing the goals and direction for the future. At OCT we strive each day to create life-long learners and develop servant leaders; you can't do that by drilling for a one-day multiple-choice test. Nope. We are developing much more than a bubbler on a scantron sheet. We teach our kids how to get up and speak in front of others with confidence. We guide our students to create and design. Our kids explore possible career paths. Our students experience how to be a citizen in their local, state and global societies. We challenge our kids to analyze and solve multi-step and complex problems we face in the real world. Our students learn relevant technology and how to curate reliable internet sources. These things cannot be adequately measured on a multiple-choice test. As you prepare to send your child to school tomorrow, give them a big hug and tell them all of the great things you see in them. Let them hear and feel you believe in them and their future success. Let's not let this test define our children, our teachers, our school, our district or our state. We are so much more! Our STUDENTS are our focus at O.C. Taylor, not the STAAR test. We have a number of ways to keep in touch with our school. Be sure to read, subscribe to and join these resources to get all the latest news. Facebook: If you’re a Facebook member be sure to join the O.C. 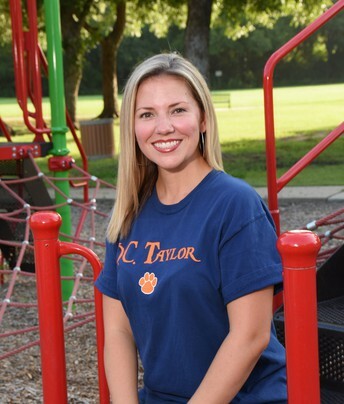 Taylor Elementary Facebook Group to get updates in your feed. This group is meant to provide another way to get news and updates. 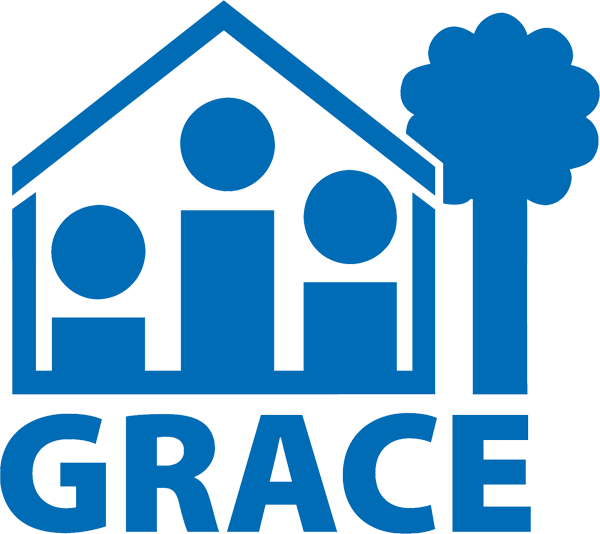 Website: The school’s website has the latest news, updates, and calendars, as well as general information about the school, resources for parents, volunteer opportunity information, event information and ways to donate. 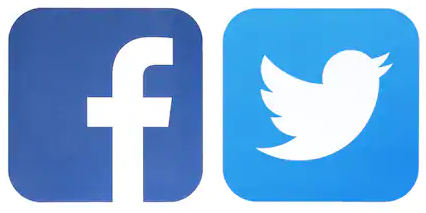 Twitter: We regularly post events and upcoming news on Twitter. Follow me on Twitter: @OCTYoung and follow our hashtag #OCT4U. OCT Vision: To empower our children today to create a better tomorrow. OCT Mission: To create life-long learners and develop servant leaders through authentic, real-world experiences. Parents, please click on the link below to read your child's grade level newsletter. No Tardy Party Winner: Mrs. Julie Lee's Class! 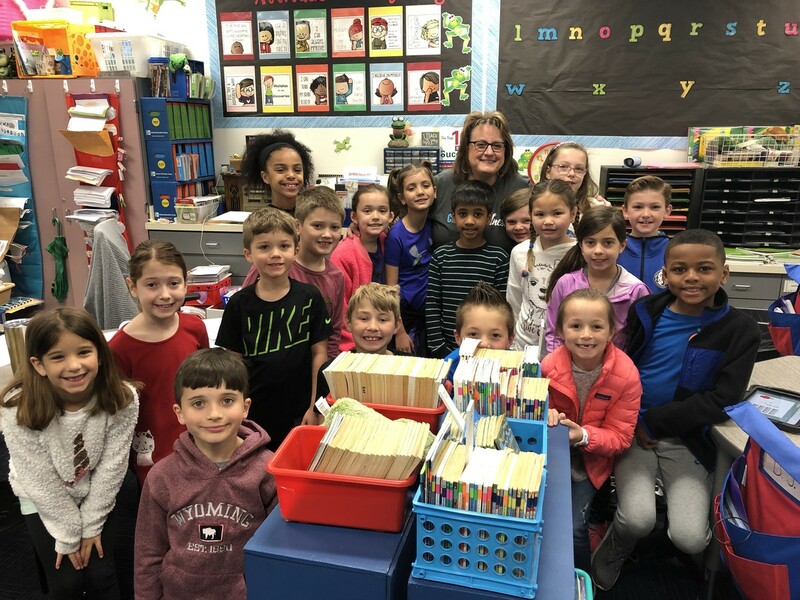 Congratulations to Mrs. Julie Lee's second-grade class who won the "No Tardy Party" drawing due to having no tardies the week before spring break. 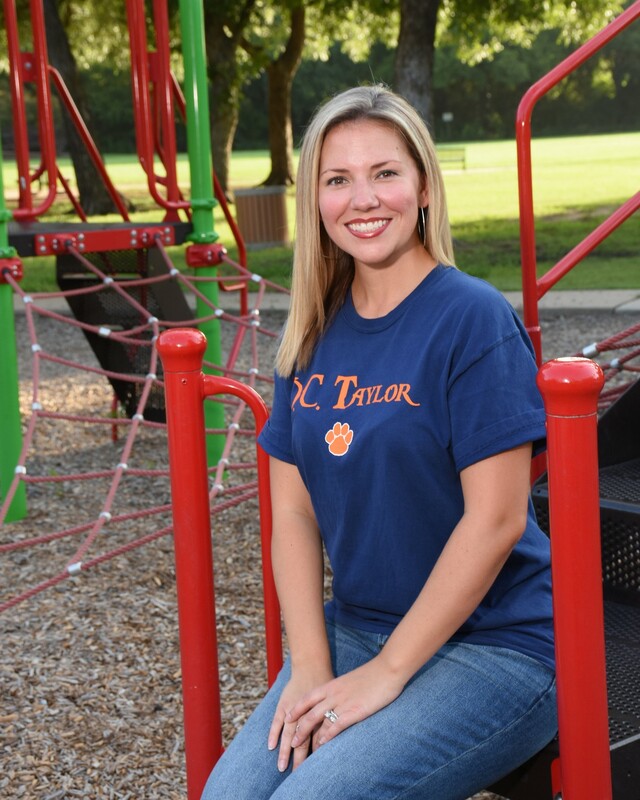 Her class will get an extra 15 minutes of recess! Being on time to begin the day is an important part of life for students and adults. Please make sure your students are at school by the first bell each day at 7:30 am. This will give them plenty of time to get into the building and ready for the day to begin at 7:40 am sharp. YEEEEEHAWWWW! It is time for Kindergarten Round Up! If you have a child that will begin in Kindergarten in the Fall or know of a neighbor that will, Kindergarten registration is April 23rd-26th. Please stop by the school to pick up paperwork during that week. We want to meet your little buckaroo! We will have a Parent Meeting on April 30th from 6:00 - 7:00 p.m.. and your future Kindergartener will have the opportunity to visit a classroom and meet the kindergarten teachers. We can't wait to meet you!" Please remember that we cannot have any visitors or volunteers (for any grade level) in the building during these weeks. This includes during lunch. Thank you for helping us abide by our state regulations. Everyone is invited to attend the District Art Show. Student artwork from all campuses will be on display at the Grapevine Convention & Visitors Bureau, 636 S. Main Street. The Exhibition will be on display from April 2nd- April 28th, 2019. Make sure to stop by and see all the amazing artwork! We are busy exploring weaving, clay, printmaking and sculpture! -Kindergarten is continuing to work on their painted paper weaving. Students used a variety of tools to paint their paper, like sponge dabbers, cars, and bubble wrap. Students are learning what a weaving loom is, a weft, a warp and the pattern over-under. -First grade is learning warm and cool colors. 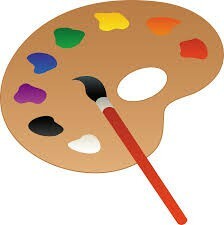 Students will also be learning how to weave using painted paper using a variety of thick and thin paper strips. Students are also learning what a weaving loom is, a weft, a warp and the pattern over-under. -Second grade started weaving their radial weaving! Students reviewed the terms loom, weft, warp and the pattern over/under. -Third grade is learning about the history of printmaking. Students will be creating three relief prints of desserts and learning the process of printmaking. -Fourth grade is adding finishing details to their value scale piece. Once done, they will be exploring the large dessert sculptures of Claes Oldenburg. Students will learn how to sculpt a doughnut using paper and plaster strips. -Fifth grade is learning about different clay vocabulary words like; coil, slab, pinch pot and score. Students will create a texture slab and learning how to score (attach) the initial of their first name. 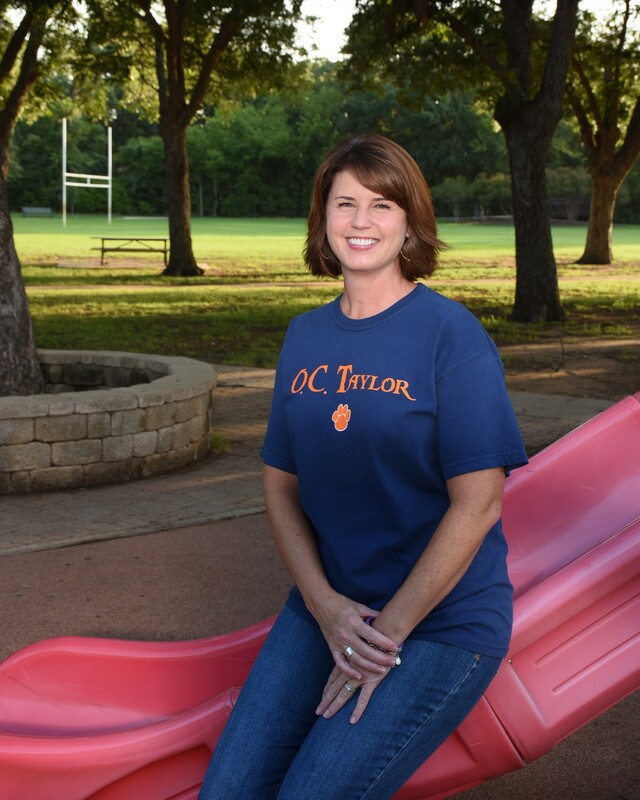 Happy Spring, OC Taylor Tigers and families! The end of the school year is getting closer and closer, and we still have LOTS of learning to do in the OCT Music room! Kindergarten students continue working on writing, reading, playing and moving to beats of sound and beats of silence. As we begin notating rhythms, we use the term WALK for quarter notes, REST for quarter rests and RUN RUN for barred eighth notes. We will use classroom percussion instruments to play their rhythm compositions. 1st graders are learning about the 4 instrument families and how sound is produced on instruments in each family. We will take what we learn about the 4 families of instruments and connect to Sergei Prokofiev's musical story, Peter and the Wolf. 2nd graders are working to learn songs for their program, Festival of Friends. This program is a celebration of music from around the world so we're singing songs in several different languages. The students are also working to add folk dances and instruments to their songs. Festival of Friends is Thursday, May 2 at 8:30 a.m. and 6:30 p.m. Please mark your calendar for this fun program. 3rd graders are continuing their unit on instrument families and will take this knowledge to connect to Sergei Prokofiev's musical story, 'Peter and the Wolf'. Students will recognize the musical theme written to voice each character in the story, and identify the family each instrument belongs in. 4th graders continue growing as musicians every time they play their recorders and earn a new Recorder Karate belt. They sound better and better every day and are improving their ability to read music from the treble clef staff in leaps and bounds. I am incredibly proud of the effort they show every day. 5th graders have voted on a story line and songs for their big end of the year finale, Fifth Grade Rocks! This program is created by the students so their voice is heard during every step of the creation process. The month of April involves writing a script, signing up for parts and re-writing lyrics. It's a big job, but these creative kids already have some great ideas in the works. Parents - please make sure you mark your calendar for this fun program....Tuesday, May 21 at 8:30 a.m. and 6:30 p.m. EVERY 5th graders is expected to attend BOTH performances. Please let me know if you have any questions or concerns. See you in the Music room! We have been taking advantage of the beautiful weather and getting outside as often as possible. In April we will learn how to play soccer both indoors and outdoors. Also, we will complete our EOY Fitnessgram Testing . It will be fun to witness the students improvement as they have put in so much hard work this school year! With the warmer weather on the way, please remember your tennis shoes (no flip flops ). See you in the gym! Vision and hearing referrals: If you received a referral letter and/or email regarding a failed hearing or vision screening, and have not yet had your child evaluated, please take the time to schedule them an appointment. I have to report all failed screenings to the State of Texas every year. Your child may need glasses or or hearing aids! Lice prevention: Spring has sprung! While head lice is certainly not limited to the Spring season, we tend to see more cases with the return of sports and the sharing of head-gear. Please routinely monitor your student for lice, eggs, and nits. Reinforce prevention education with your child, emphasizing head-to-head contact avoidance. Please click here to see the Counselor Corner Newsletter. O.C. Taylor is making district history! 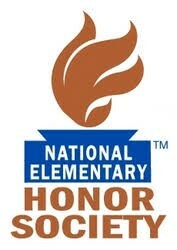 We are proud to establish GCISD's first chapter of the National Elementary Honor Society (NEHS). Doing so encourages student achievement, promotes leadership opportunities, engages meaningful community service projects, and brings a tradition of excellence to our school. NEHS recognizes fourth and fifth-grade students for their outstanding academic achievement and demonstrated personal responsibility. Through NEHS, students provide meaningful service to the school and community and develop essential leadership skills. NEHS supports these purposes by strengthening the lives of our nation’s elementary students and the schools in which they are enrolled and provides information and resources to enhance the culture of achievement in the whole school, not merely the culture of a select few. Selected candidates are currently being reviewed for membership. Our Formal Induction Ceremony will be held on Thursday, April 25, 2019 at 6:00 PM. If you have any questions regarding NEHS, please contact our Chapter Adviser, Lori Acrea. Applications for the Student Transfer Lottery will begin Monday, April 8th at 10:00 am until Friday, May 3rd at midnight. Check the Transfer Information page on the district website for information and the link to apply. The actual lottery will take place on Friday, May 10th. 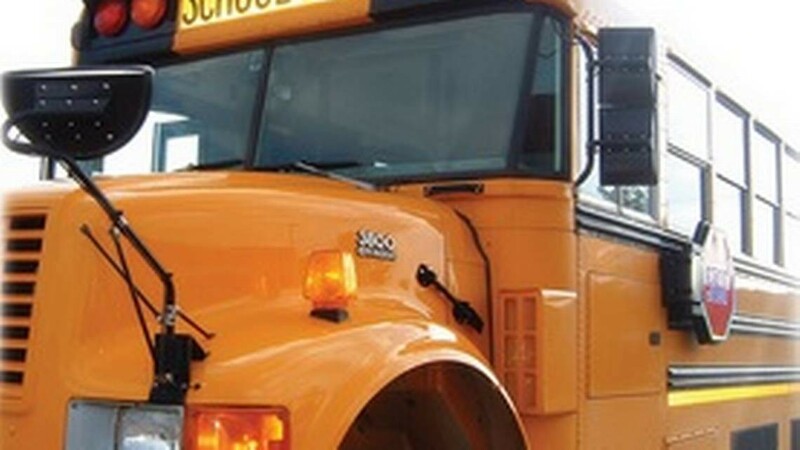 Your child needs to be a registered bus rider in order to ride a GCISD bus. If you are wanting to register your child to ride the bus, please do so in Skyward. If you are needing to temporarily change your child's bus transportation (i.e. riding home with a friend for a day, etc. ), please complete this form. This form must be completed 48 hours in advance. 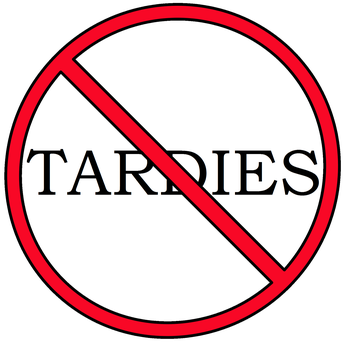 To ensure the safety of our bus riders, we do not accept notes from parents or administrators in place of the form. 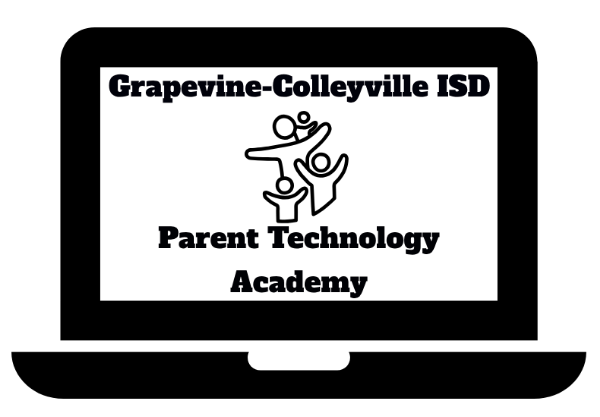 GCISD Technology is excited to announce our Spring Session line up with several new sessions. Stay tuned as more will be added to our list as we keep receiving the request from the community. Many have asked some come and experience Fortnite for parents. Hear about details of the game and dive into parental settings for the various gaming systems students use to play online. Attached is a copy of the calendar menu, it may also be viewed on the district's website. Nutrition information may be viewed through the nutrition services website or by downloading the new Meal Viewer app through the apple or android store. If you have questions about the Nutrition Services program, please call ext. 5615 or email julie.telesca@gcisd.net. Bus Drivers: Provide safe and efficient transportation service so that students may enjoy the greatest possible advantage from the district’s curriculum and extracurricular programs. Paid training available; starting salary once CDL is obtained is $17.43/hr! Cafeteria Food Service Workers (Nutrition Specialist): Prepare and serve nutritious meals for students and staff following USDA and TDA guidelines. After School Care Aides (Kidzu): Responsible for assisting the Site Coordinator with daily activities at their individual school; supervision of the children in the program; and the communication with students, staff members, and parents. Great opportunity to work w/students after school & be a role model! 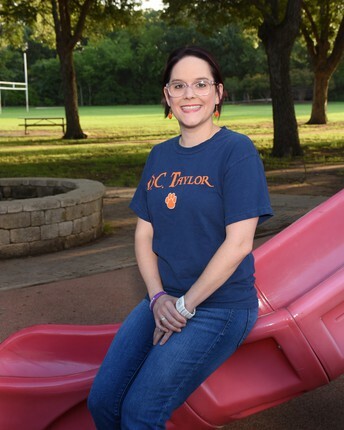 Early Childhood Caregivers: Assist the Lead Caregiver in providing child care with appropriate learning activities, instructional assistance, and other responsibilities as assigned by the Assistant Coordinator. Maintain a safe, enriching and inviting atmosphere working directly in a daycare with children 0-4 years old. Bus Monitors: Assist the bus driver in transporting students with disabilities to and from home and the complete range of curricular and extracurricular activities offered. Custodians: Follow routine cleaning and maintenance procedures to maintain a high standard of safety, cleanliness, and efficiency of building operations and grounds. No weekends! Part-time or Full-time hours! Weekends Off! School Health Advisory Council (SHAC) is the perfect place for parents to make contributions and recommendations on health initiatives that influence your child. Find out how you can join SHAC. GCISD LEAD 2021- BUILDING EXCELLENT SCHOOLS TOGETHER! The mission of Grapevine-Colleyville ISD is to be THE BEST and through the district’s strategic plan, called LEAD 2021, we continue building on the foundation started in 2011-2012. 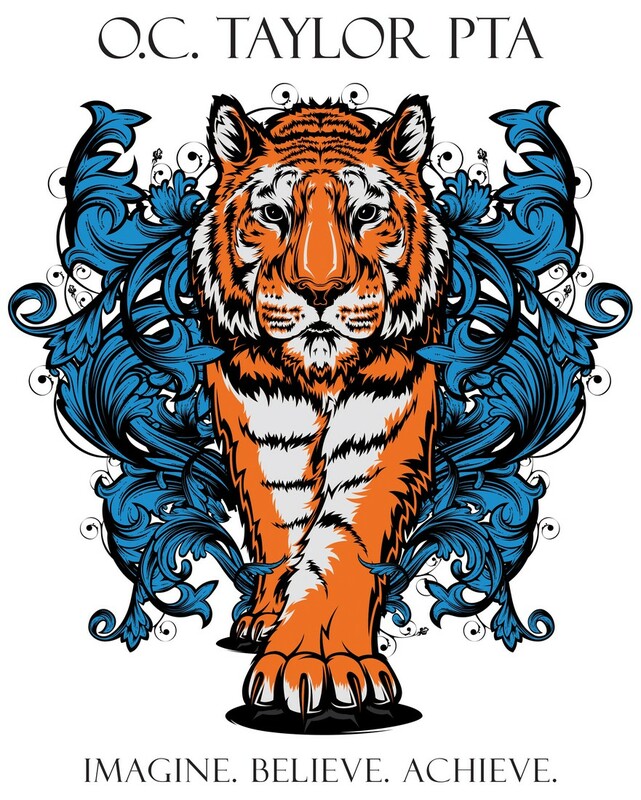 LEAD stands for Leading Excellence – Action Driven. For more information about LEAD 2021, please visit the district website. We are excited about the new LEAD 2.0 and hearing from all parents! There are some exciting educational experiences going on in GCISD! Redefining Education because your future matters today! We think your kids are..... G-G-G-G-reat! Our staff is such an amazing group of individuals! We appreciate all they do every day, but we have one week to show them just how much we appreciate them! We are going to spend the week showering our staff with goodies, gift cards, food and fun! Sign-ups are available now to help with lunch duty, the trail mix bar we will provide, breakfast for the staff and gift cards. We will also be sending out a Sign-up Genius with all of the staff members' favorite things so that we can make their week extra special! 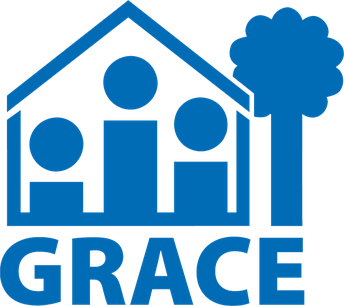 April is your month to Support the GRACE FOOD DRIVE. The families of GRACE are always in great need of condiments, especially Ketchup. Let’s try to bring in a bottle for each kinder this month to help support our community. Collection Baskets are right outside the Kindergarten Classrooms and will be until May 3rd. Let’s go Kindergarten! 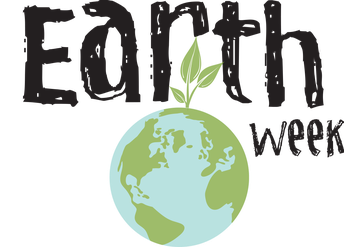 Earth Week at O.C. Taylor! Join us this year in these fun Earth Week Challenges!!! Tuesday, April 23rd: REDUCE CHALLENGE! Find ways that you can reduce your environmental footprint today. Take a shorter shower to save water, walk or bike to school to reduce gasoline usage and emissions, pack your lunch using reusable containers to reduce the amount of trash you throw away. Wednesday, April 24th: REUSE CHALLENGE! Go through your recyclables and make your best Earth Day hat! Get creative and use old boxes, plastic bottles, newspapers, or anything else recyclable that can make a fun and creative hat that you can show to all of your friends! Thursday, April 25th: RECYCLE CHALLENGE! Bring in old electronic devices so they can be safely recycled. The City of Grapevine offers e-cycling and we are offering O.C. Taylor families the opportunity to drop off any approved items to school to be e-cycled. Please see the reverse of this flyer for important guidelines. Drop off will be between 7:15-8:00 am on Thursday morning only. Friday, April 26th: EGG DROP CHALLENGE! On Friday, April 26th, at 3:00 pm, we will host our Annual Egg Drop at O.C. Taylor. All students, K to 5th grade, are invited to design 1 package to protect a raw egg. O.C. Taylor staff will drop the students' egg packages from the roof of the school. Students will be able to watch from the bus circle and cheer on their eggs. 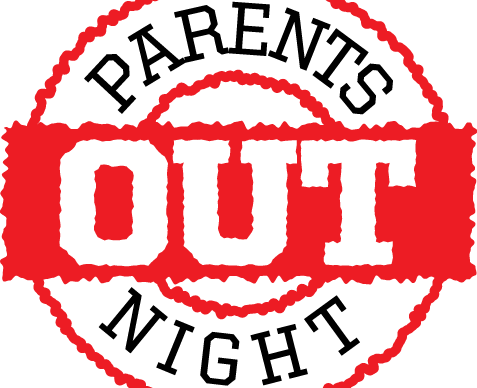 SAVE THE DATE for our 2nd Annual Parents’ Night Out event on Monday, April 29th from 5-9pm at Sloan and Williams Winery in Grapevine. We’ll have a great Gift Card Grab, fun games of Heads or Tails, and fun Silent Auction packages. While you take a break, drop off your kids at Altitude in Grapevine. 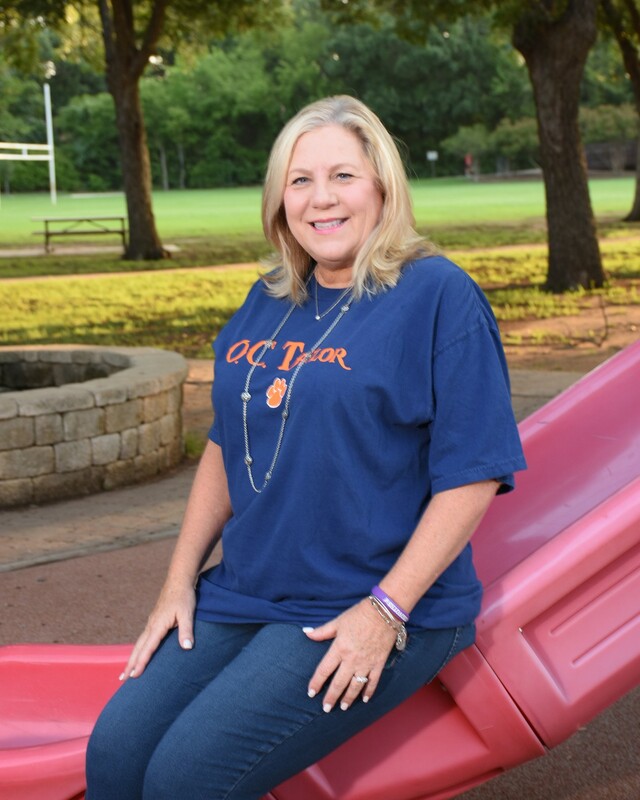 For $20, your tiger can jump from 5-9pm and enjoy pizza and cookies with some of our fabulous OC Taylor teachers! Stay tuned for more details! The Colleyville Receipt Race is BACK! The City of Colleyville and GCISD have partnered to help businesses affected by SH26 construction. Shop anywhere in Colleyville March 1st through April 30th and turn in your receipts! Send them in to your child's teacher in an envelope marked "Colleyville Receipt Race" or drop them in the box in the front office! Help us support local Colleyville businesses and earn money for our PTA all at the same time! Be sure to shop smileamazon.com. 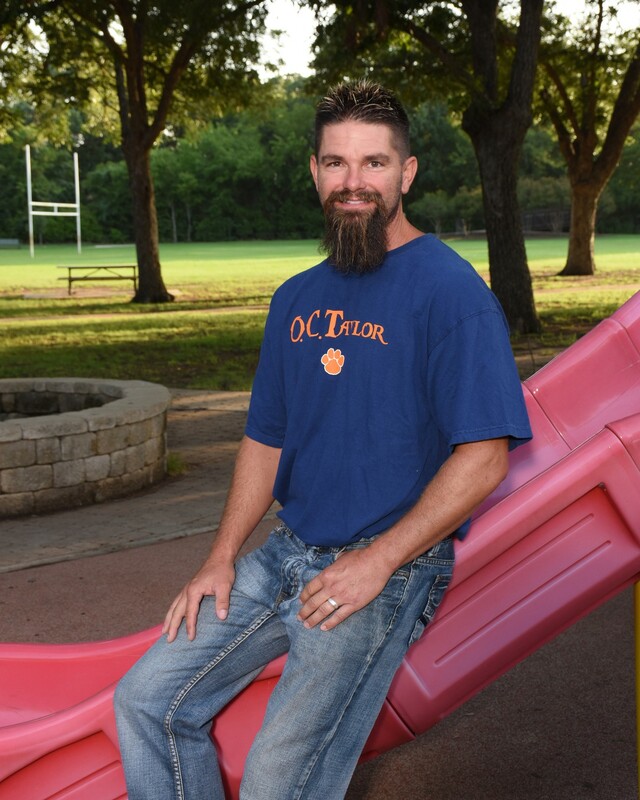 0.5% of all your purchases will go to the OC Taylor PTA. Log on to smileamazon.com and select PTA Texas Congress 1610 O C Taylor Elementary as your preferred charity. It's an amazoningly easy way to earn money for our school!! 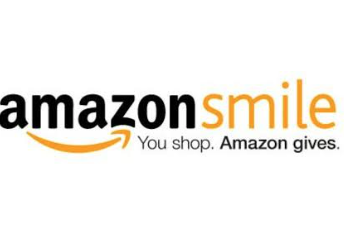 Remember, you must log on to smileamazon.com every time you shop to ensure your purchases earn money for our school! We just received another check for $68.37! That’s $112.88 in just one semester. Keep up the good work! It's a new semester and time for a new Box Top Racing to Recess Challenge! 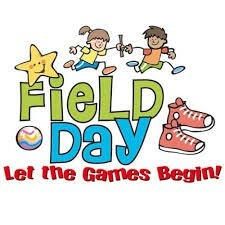 The winning grade level will earn an extra 30 minute recess! Clip out Box Tops for Education and place them on the Box Top Collection Sheet or in the Ziploc Bag that was sent home last semester. If you've already sent in that bag, just write your child's grade level on a new ziploc bag. 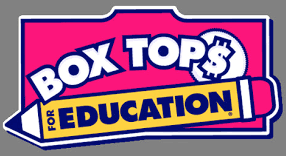 Send your Box Tops in to your child's teacher or place them in the blue bin in the front lobby. After 12 weeks, 3rd grade has a huge lead with 681 box tops! 2nd grade is in 2nd place with 253 and 5th grade is in 3rd place with 189. 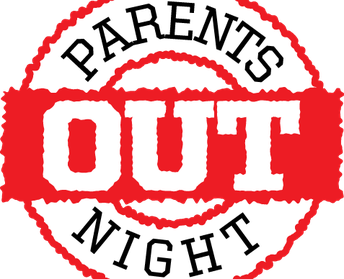 Thank you to all our parents and staff that joined the PTA already! We truly appreciate your support! 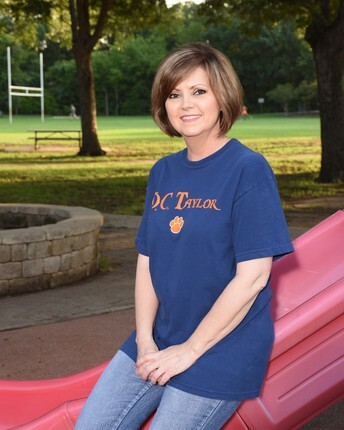 If you did not join the PTA at Meet the Teacher, we encourage you to do so. The annual dues are only $7.50 per membership. That's the lowest price in town for PTA memberships, and it's the BEST, in my opinion! 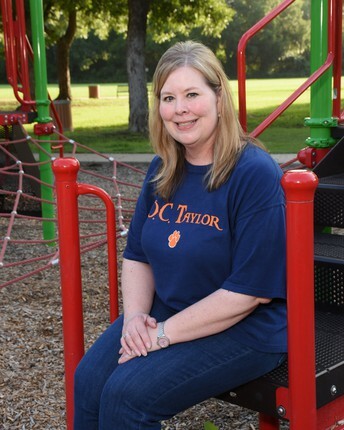 Membership in the PTA allows you to improve the education and opportunities for our students. 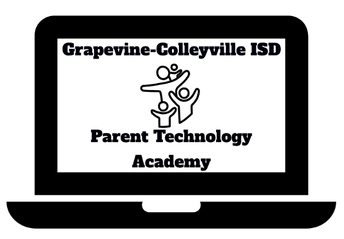 When you join the PTA, you become a member of the Texas PTA, and you will receive a copy of our 2018-2019 Paw Prints student directory! 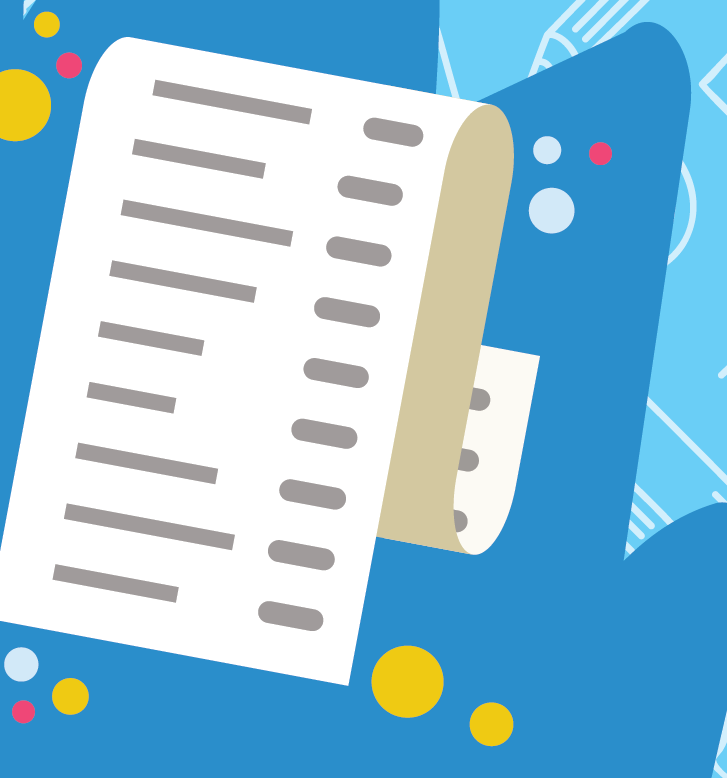 This valuable directory contains classroom lists, phone numbers, addresses and other vital information you will use all year! To join the PTA, it's so simple, visit http://www.joinPTA.org. 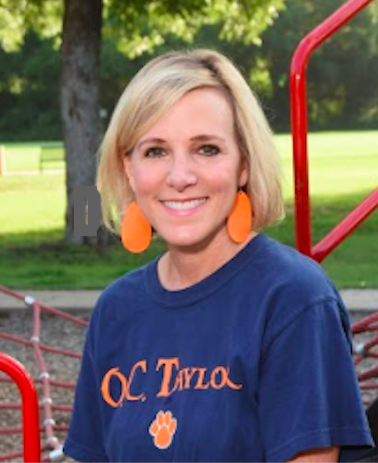 OC Taylor PTA is on Twitter and Facebook! Like our page and follow us! Have you checked to see what OC Taylor is tweeting about?